In the UAE, developers are now frequently collaborating with technology leaders to provide solutions to home buyers – equipping homes with the latest network infrastructure, cloud-based safety and smart solutions. Other authorities, such as utilities and telecoms, are also heavily investing in improving the lives of UAE residents by providing customised, digital smart home solutions. Everybody should have the accessibility and convenience of technological advances that support your life at home. We have put together some top tips on digitally transforming your home for the better. 3. Ensure that you have a strong wireless connection, which has an extendable router in your rooms for better connection. The router should be placed in the centre of the room so that all devices are able to access the Internet. It is important that you have fast Internet speed as multiple devices will be connected along with anyone also using the Internet at home. 1. Virtual home assistants allow you to control all your smart devices at home by using your voice. You can connect your smart lights, air conditioning, music and other devices to make it easier for you to control and access them. 2. Smart locks are designed to help you open house doors with the tap of a finger by communicating with the Bluetooth on your phone. 4. Smart home security cameras mean you can keep a close watch on your house while you are away at work or even on a holiday. Or, if you have a pet, they are also the ideal solution to monitor them while you are out of the house. These cameras can also send you motion-activated alerts to your phone with a built-in siren, so if needed, you can trigger the alarm and take necessary action. These come in the form of indoor and outdoor. 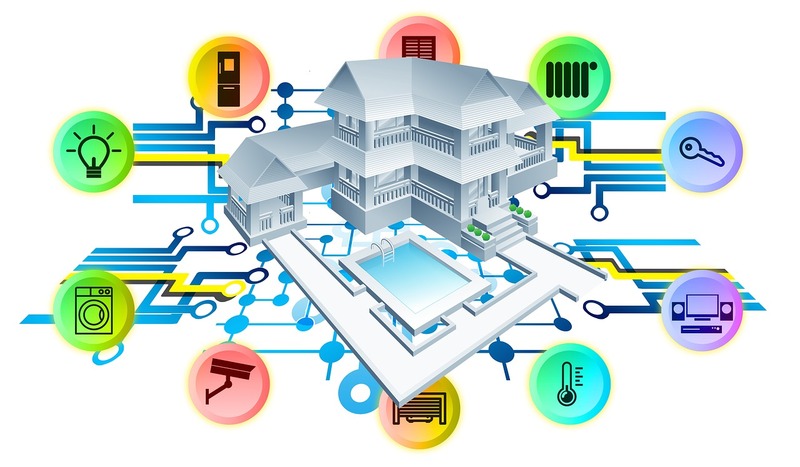 Smart solutions in homes are growing rapidly and show no sign of stopping. 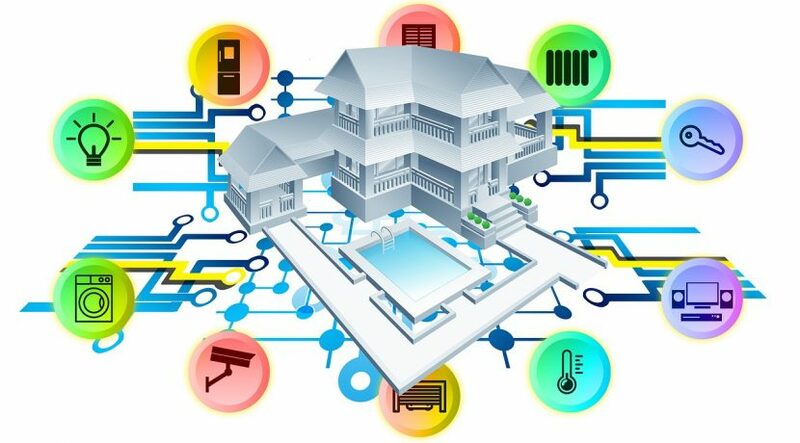 Home automation and monitoring solutions give you full control over your home by saving energy and in the simplest form, by connecting itself to the Wi-Fi.